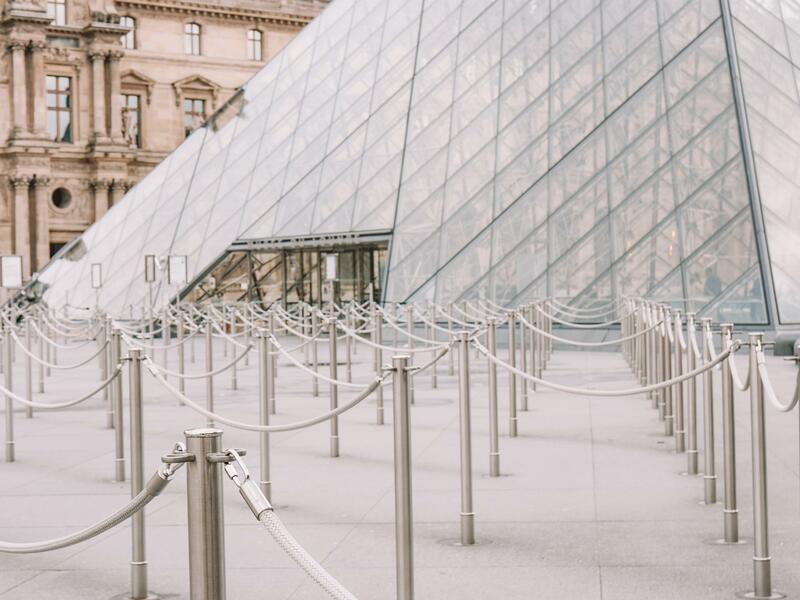 One of the most common questions I get asked about Paris is, “how do I skip the line entrance at tourist attractions in Paris?” Another common question I get asked is what is the best time to go to the Louvre to avoid the crowds? Well you’re in luck, because I’m answering this question and telling you about a great new tour in Paris! Starting in April, The Paris Guy will be giving tours and allowing you to skip the line at popular tourist attractions. You may be thinking I’ve never heard of The Paris Guy, who exactly is he. Leading Italy tour operator, The Roman Guy, recently launched The Paris Guy. The Roman Guy has become known for providing unforgettable experiences, gaining popularity and becoming one of the most requested tours operators in Italy. After conquering Italy, they’ve decided to expand to Paris too, with the same modern and fun approach to tourism. With their expert local tour guides and special skip the lines access, they know the how to provide a good time! Did I mention fun? I’ve listed the 3 small group Paris tours they have available to book now. I’ve spoken with the team and they will be expanding with more tours in the future. I’d encourage you to go check out their website, because it explains everything to you – the duration of the tour, max group size, the difficulty and most importantly they highlight what you will be doing. Skip The Line Magnificent Louvre Tour in Paris– During the Louvre tour you will be able to skip the line entrance, learn the history of the Louvre and explore different parts of the Louvre that makes it unique. 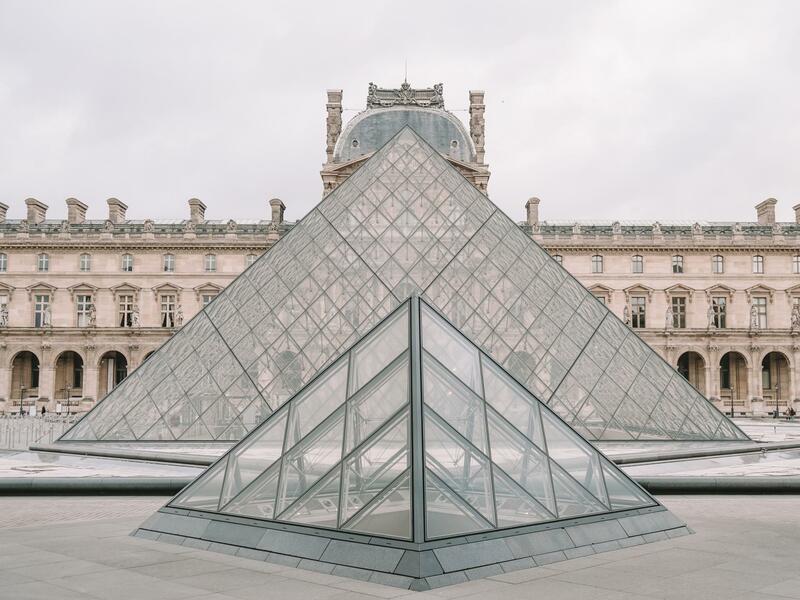 “During the Louvre tour you will be able to skip the long lines, learn the history, and explore different parts of the Louvre that makes it unique. No visit to the Louvre is complete without visiting Mona Lisa; spend time here learning about the painting and Da Vinci. 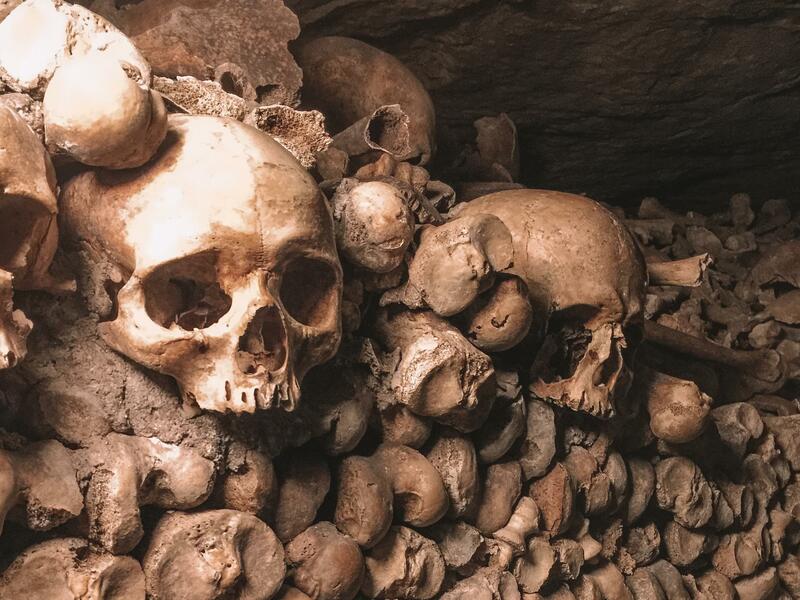 Skip the Line Paris Catacombs Tour –During the Catacombs tour, you will also be able to skip the long lines (The Catacombs tour is one of the worst lines to wait in, I took my dad here and we stood in line for 2 hours and we barely moved). 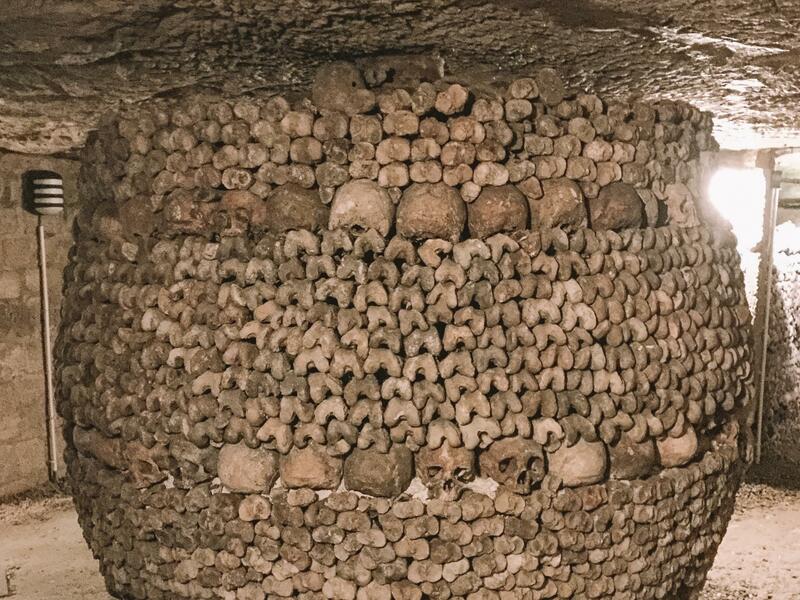 On this tour, you’ll discover incredible stories about the people, who built the Catacombs, understand the engineering that goes behind creating such a unique place and learn about all the different bones inside it. Discover more about the underworld! Tip: The catacombs tends to be cold because you are under ground bring layers to keep warm. 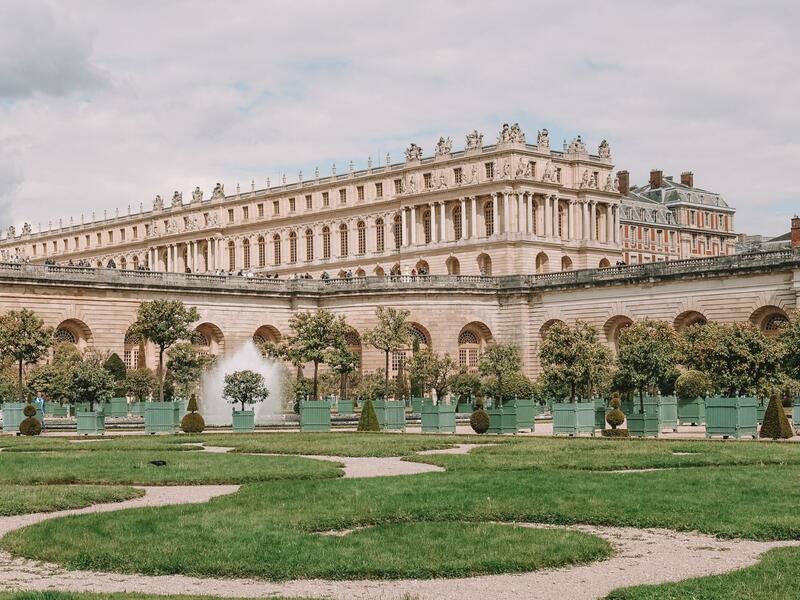 Golden Versailles Palace and Garden Tour – The Versailles tour starts out with a train ride from Paris to the Palace, and, as always, special skip the line access. Explore the Grand Rooms, Hall of Mirrors, the stunning gardens, and then end the tour with a return back to Paris. 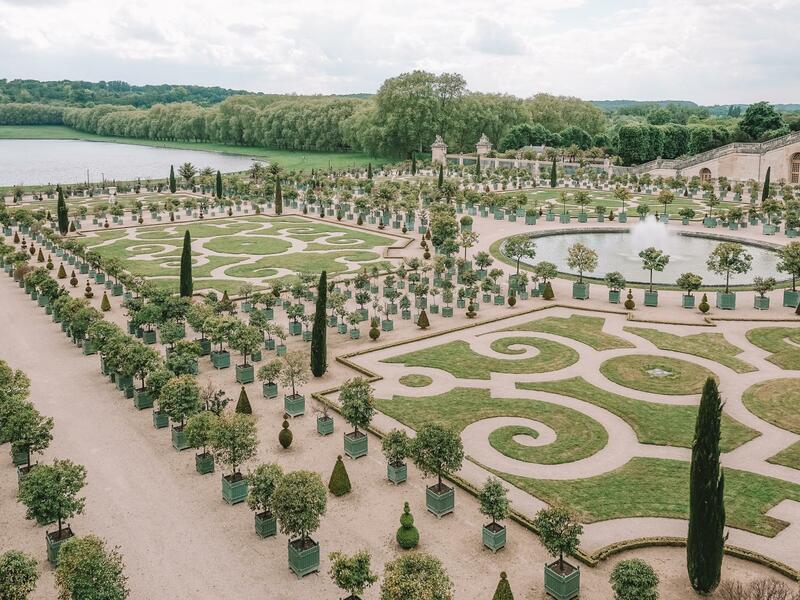 Tip: Versailles Garden is very big; make sure you have on good walking shoes and dress accordingly. When I first moved to Paris, I wanted to do all the tourist attractions as I was so mesmerized by Paris, the most beautiful city. I stood in line for hours and was exhausted by the time I finally entered the attraction. Don’t make these same mistakes I did. I wish I knew now what I knew then. If you have any questions on the tours or about the attractions please reach out!